If you would like help finding trade triggers like this and help knowing what to expect each day in the markets visit us at www.TheTechnicalTraders.com. We'll help you to understand the market dynamics as the markets move, we'll provide you with a comprehensive daily market video to show you what to expect and we'll continue to provide you with this simple yet highly effective market research and analysis to help you stay ahead of the market moves. 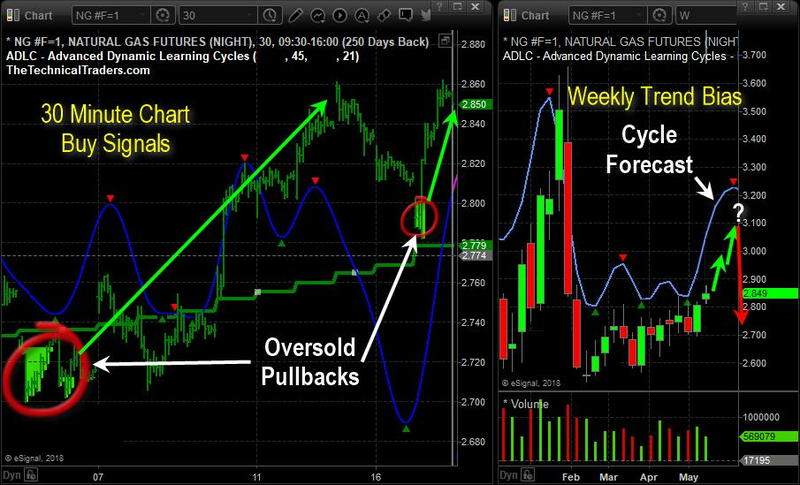 Our current trade in UGAZ is up 16% and likely going much higher. It just takes one or two of these types of trades to pay for your membership for years.